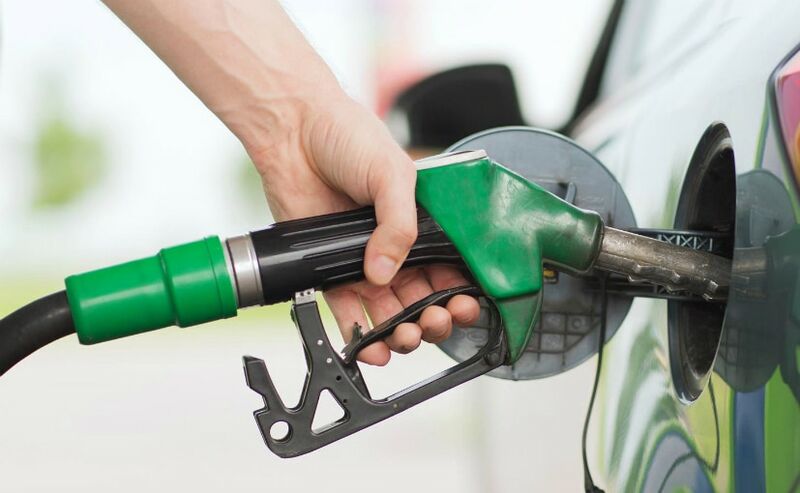 Following the Supreme Court's ruling to ban the sale of BS-III compliant vehicles in the country, the Government of India has now launched BS-IV grade fuel across the nation. Dharmendra Pradhan, Minister of State (I/C) for Petroleum and Natural Gas, formally launched BS-IV grade transportation fuels from Bhubaneswar, Odisha on 1st of April 2017. While fuel pumps in most of the Indian cities and all metros already offer BS-IV grade now the ministry has made it available in smaller towns and cities as well like - Varanasi, Durgapur, Gorakhpur, Imphal, Ranchi, Madurai, Nagpur, Guwahati and Shillong among others. The event coincided with Utkal Divas (formation day of the State) being celebrated in Odisha. Speaking at the occasion Minister Pradhan said that "from today India will have 'Only BS-IV' fuels." He also said, "even though India is not a major polluting country, we shall stand by Hon'ble Prime Minister's commitment at COP-21 in Paris that India will substantially reduce carbon emissions and greenhouse gas emissions in the coming years." Now the next step is to usher in BS-VI fuels, which are expected to reach India by 1st April 2020, to be at par with global standards, he added. According to the information received by us, the oil marketing companies (OMCs) are incurring an expenditure of ₹ 90,000 crore on phase-wise upgradation of fuel quality in the country. The minister even acknowledged their efforts to set up refining infrastructure and logistics in record time for the launch of BS-IV grade fuels across the country.